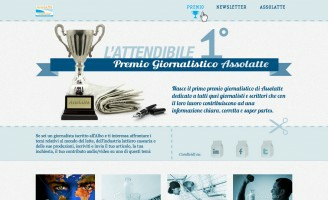 I was ask to design and develop the site and newsletter for the first edition of Premio Giornalistico Assolatte. I approached the request designing a one page site with dynamic content generated by a Wordpress installation. Design inspired by the milk bricks and related products. All the content will be used also by MailChimp newsletter. 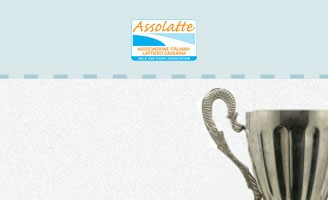 So I designed the newsletter template in order to use Wordpress RSS and built an ajax filtering system for the site. You can see it also on behance.